From unique and modern Sterling Silver pieces, a wide selection of Specialty Gemstones and more, to our significantly luxurious Tahitian Pearl selection. Maui Design Jewelry has a wide selection of Red Coral. 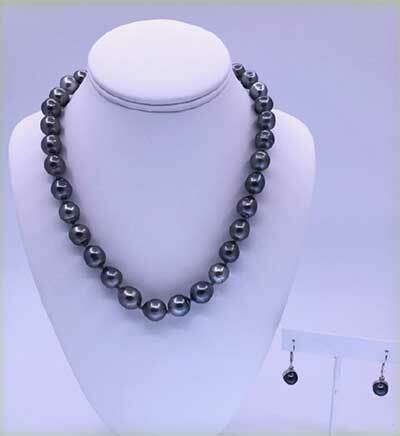 Our array of exotic Tahitian Pearl selection is one that we are very proud of. 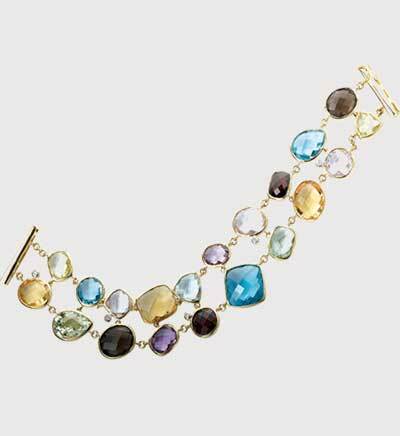 We take pride in the many unique multi-gemstone offerings. 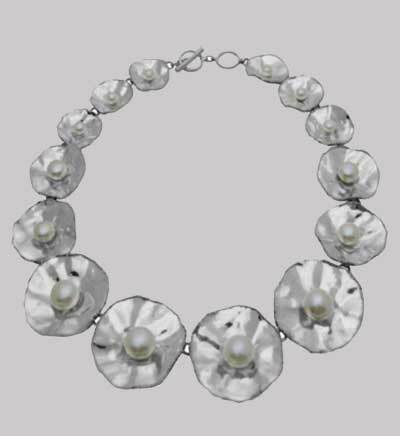 Our collection of Fresh Water Pearls provides many variation of shapes, colors and unique settings to choose from. Larimar is a special gemstone and is striking against the sterling silver mounts. 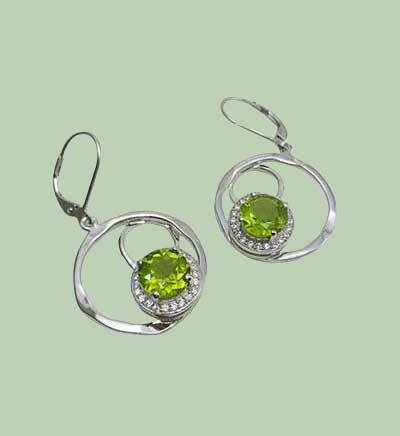 In Hawaii, peridot symbolizes the tears of Pele, the volcano goddess of fire who controls the flow of lava. 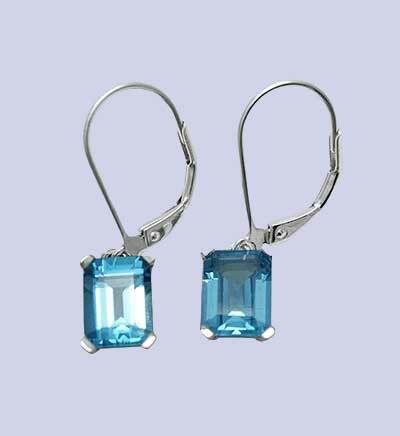 Maui Design Jewelry has a wide selection of Blue Topaz. 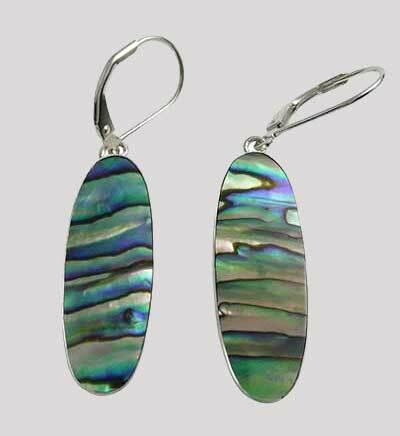 The color in abalone is what sells a lot of people. Check out our collection.